A 5km run - it is you against the clock. Heaton Park, The Farm Centre Manchester City Council, Manchester, M25 2SW. It is a 5km run - it is you against the clock. Nothing - it's free! but please register before your first run. 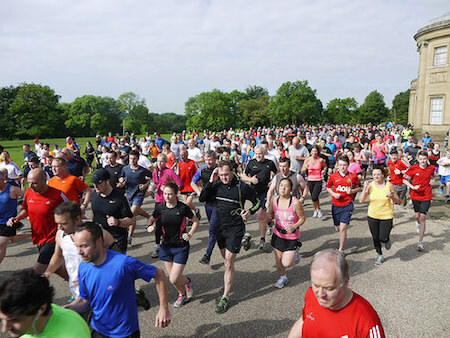 Only ever register with parkrun once. Don't forget to bring a printed copy of your barcode ( request a reminder). If you forget it, you won't get a time. Afterwards, there's a post parkrun coffee at the Lakeside cafe.